This Canon PG cartridge is one of the best cartridges for black and white printing as it is reliable and does not leak and damage any delicate components of the printer. 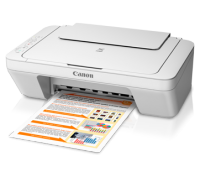 You can print in unlimited quality without any worries. 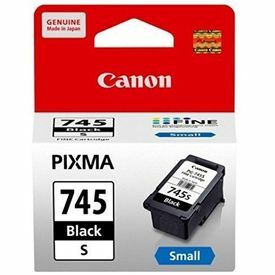 PG-745 (Pigment Black) This Canon PG cartridge is one of the best cartridges for black and white printing as it is reliable and does not leak and damage any delicate components of the printer. 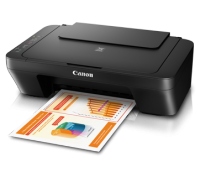 You can print in unlimited quality without any worries. 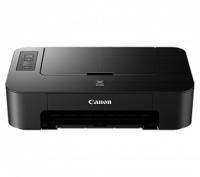 This Canon PG cartridge provides high quality prints and does not smudge. Its small and compact body takes less space for storage and you can use the ink after a long time without any worries as the ink does not dry out easily. This cartridge for Canon printers comes with an affordable price and one-year warranty by the manufacturer. You will also find a manual in the box that will show how to use and are not complicated to read. Type & Colour - This highly compatible cartridge has pigment based ink which helps in better printing quality and less paper wastage. 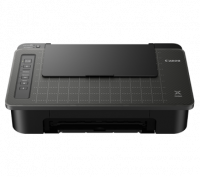 It is available in the colour black and has a superior fade resistant feature which will ensure the scan of images or copying of documents easily. Maximum Input Capacity - For home or office this cartridge is an economical choice as it can yield up to 180 pages of printing. 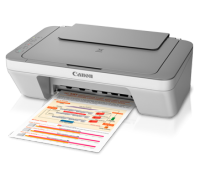 It is most beneficial in places like Xerox shops or small office setups. 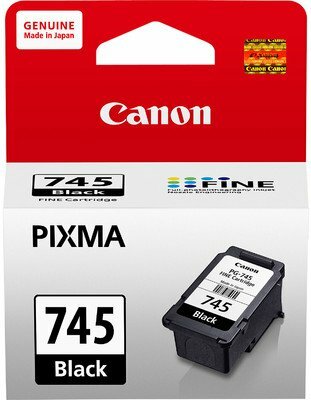 Reliability - This Canon PG cartridge is one of the best cartridges for black and white printing as it is reliable and does not leak and damage any delicate components of the printer. 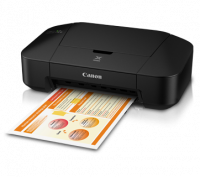 You can print in unlimited quality without any worries. 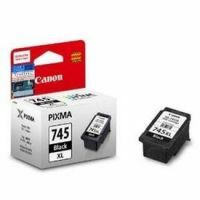 Compatibility - This cartridge is compatible with Canon PIXMA MG2570 and Canon PIXMA MG2470 and it comes with a pair of Canon PG-745 Ink Cartridge for more productivity in the box. To Recieve updates and possible rewards for Canon PG-745 please sign in. To Recieve updates and possible rewards for Printer Cartridge, Ink & Toner please sign in.